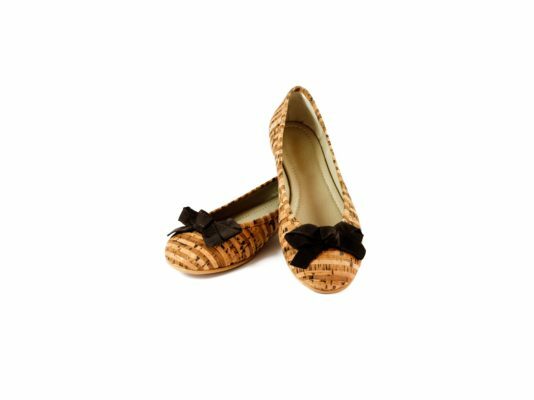 Buy ballet shoes made of striped eco cork with the big bow in front. 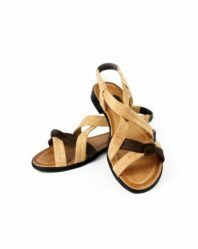 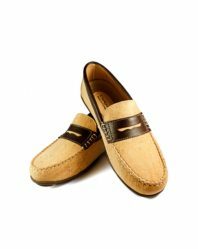 The light and flexible outsole provides great comfort. Material: cork, textile bow.